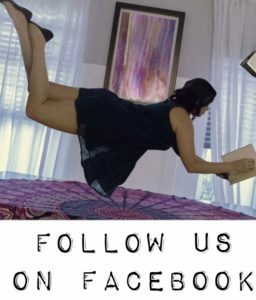 How do we choose our Featured Authors? Simple. First- They must have amazing books that we would give up our first born children just to read again. Second- we take notice in those who strive to make the world a better place. Last month, Kami Garcia was featured for her activism in the LGTBQ community. And her brave statement to pass out #illgowithyou pins at her book signings. I say brave because there are a lot of assholes out there who would love to knock an activist down. But not Kami, you can’t knock her down. 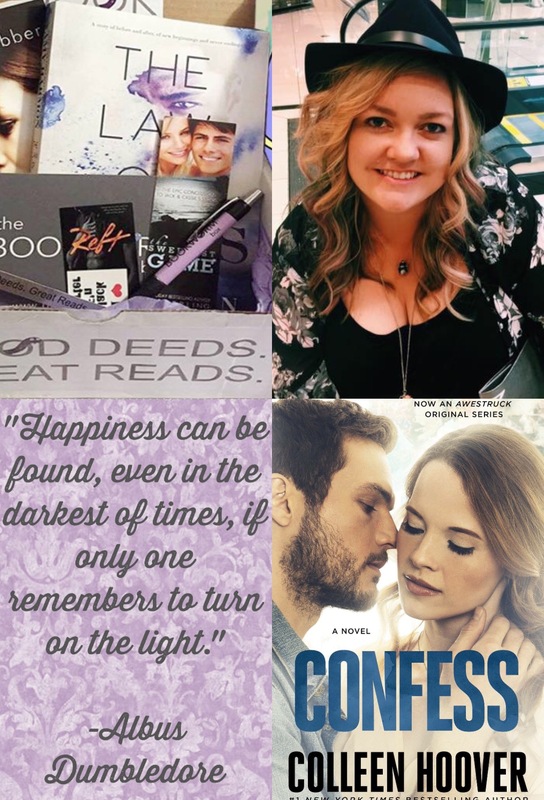 Colleen Hoover has written oodles and oodles of amazing novels. Colleen’s novel ‘It Ends with Us’ is being turned into a play! And her book ‘Confess’ is now an Awestruck original series (can be viewed on Go90 app- April 4th). So what does a woman do with all of this success? She starts a charity, of course! What’s her charity? A monthly book subscription box filled with signed books, swag, and all of that amazing book stuff we just l-o-v-e. You may have heard of this “little” thing known as The Bookworm Box. Yep, that’s Collen Hoover’s box. All of the profits from the subscription service are donated to various charities. ALL. You read that right. One more time- ALL. But wait, there’s more! If you follow Colleen on Facebook (which you should, because she’s funny), you’ll see that she is constantly using her status to raise money for those in need. The world can be a dark, scary place. Sounds dramatic, but it’s true. I’m raising my daughters to be strong, determined, and caring women. With people like Kami & Colleen to look up to, I have no doubt that one day, the world won’t be so dark and scary. Also, I stole the picture from her FB. I’m creepy, but whatevs.